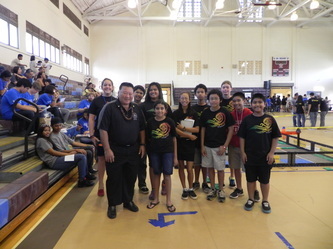 Good luck at World's to Maui Prep & Pukalani Elementary! 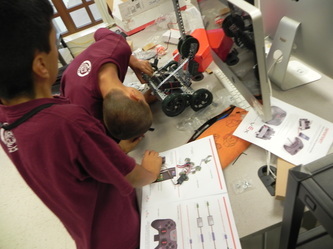 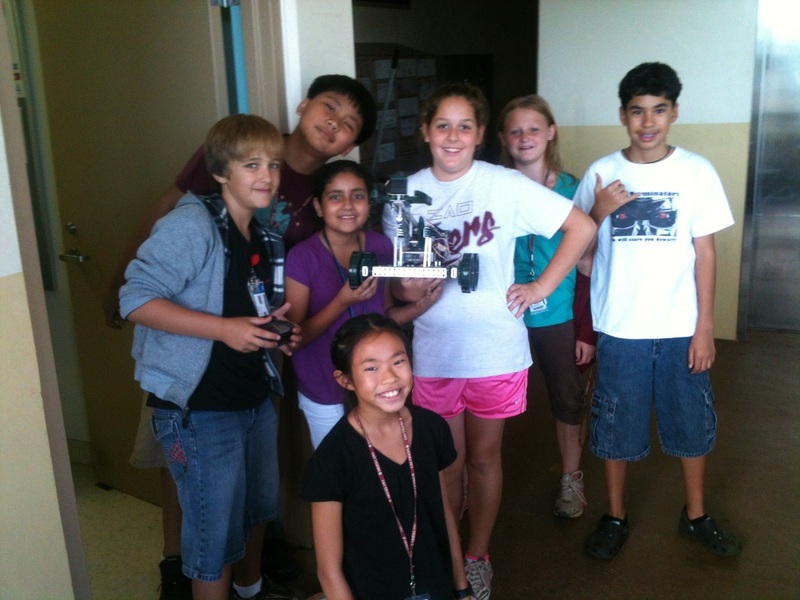 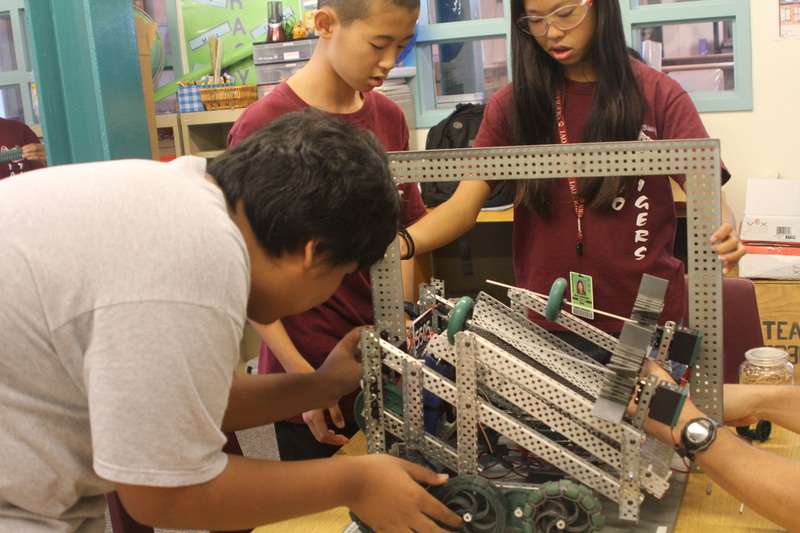 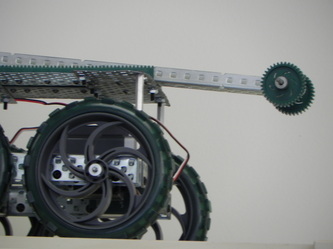 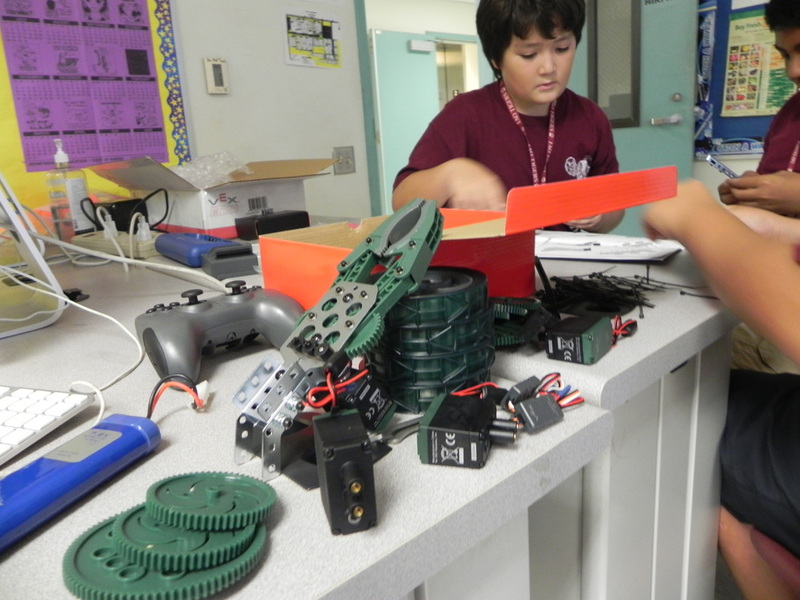 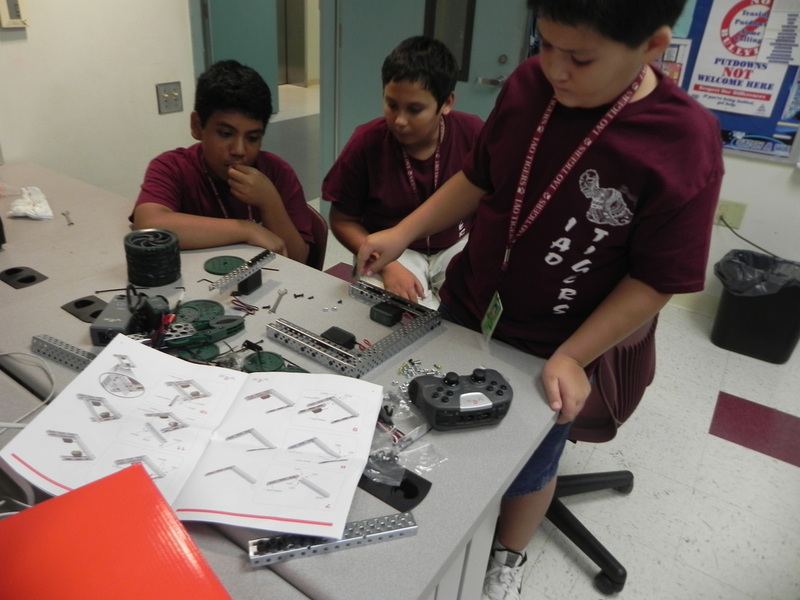 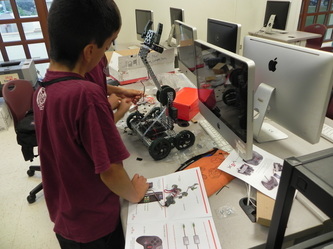 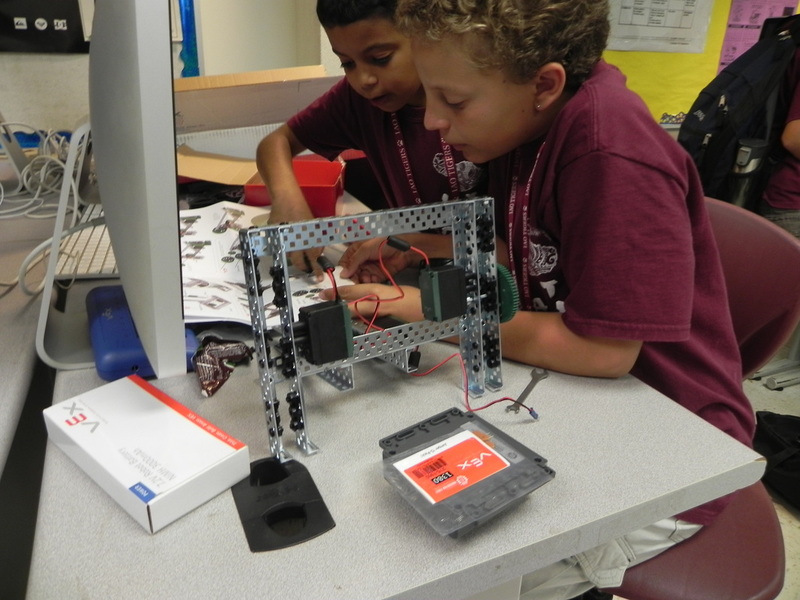 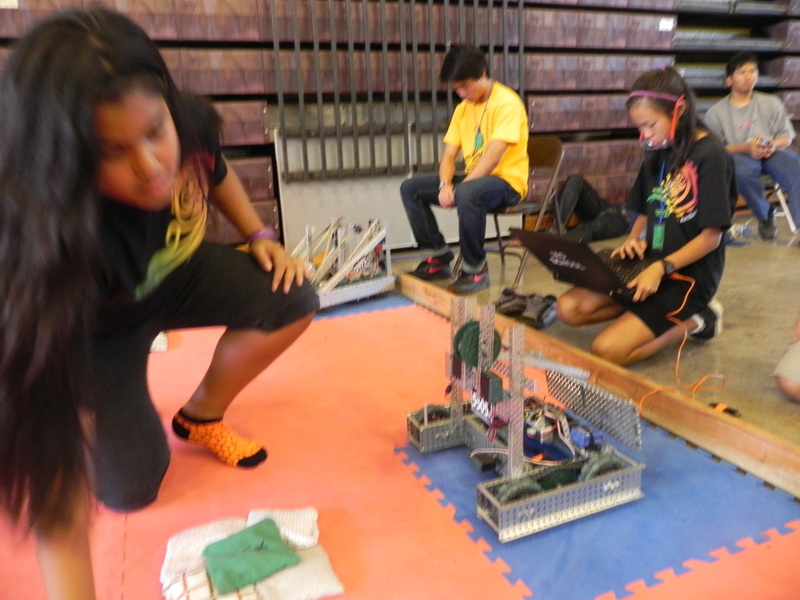 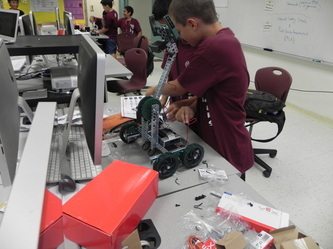 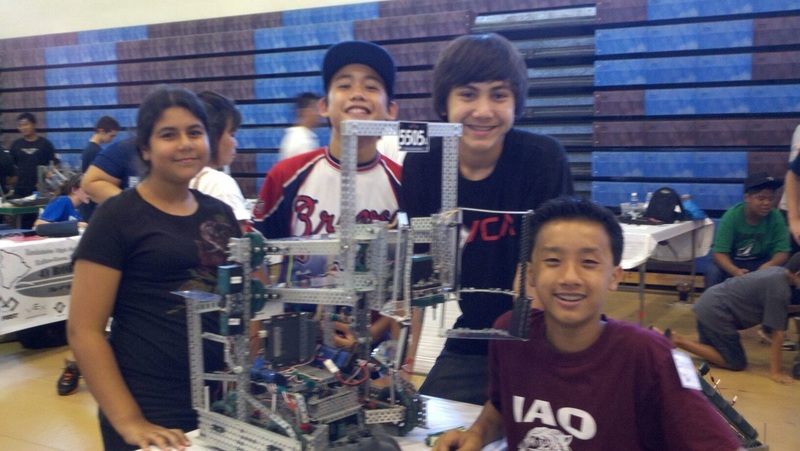 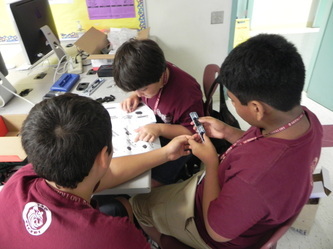 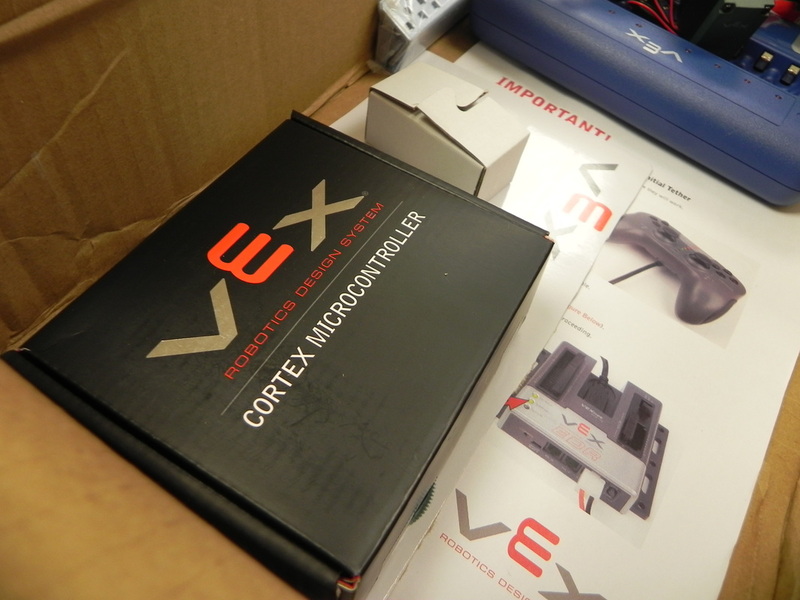 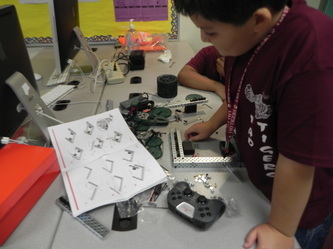 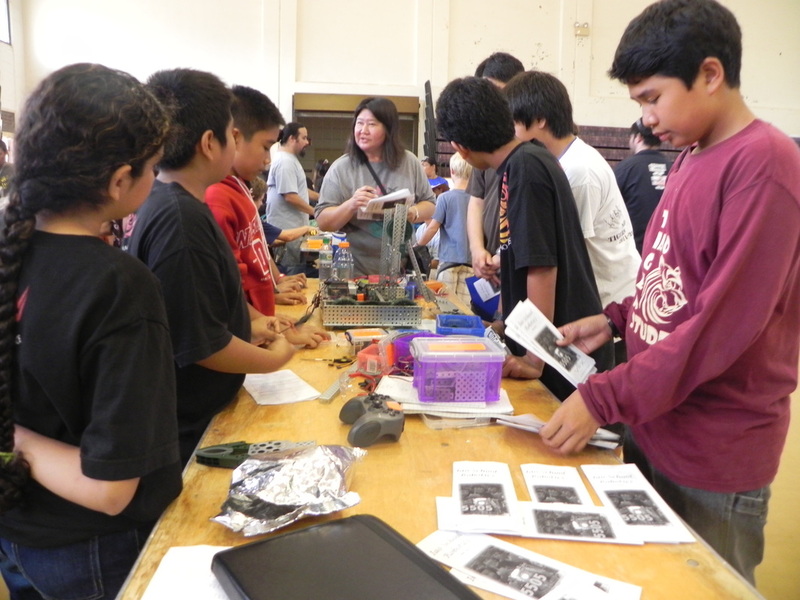 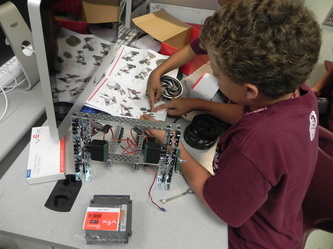 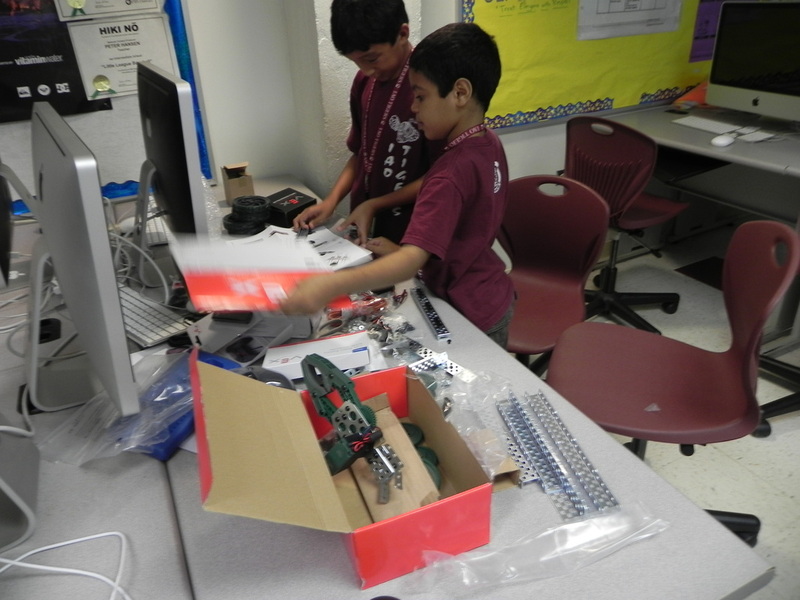 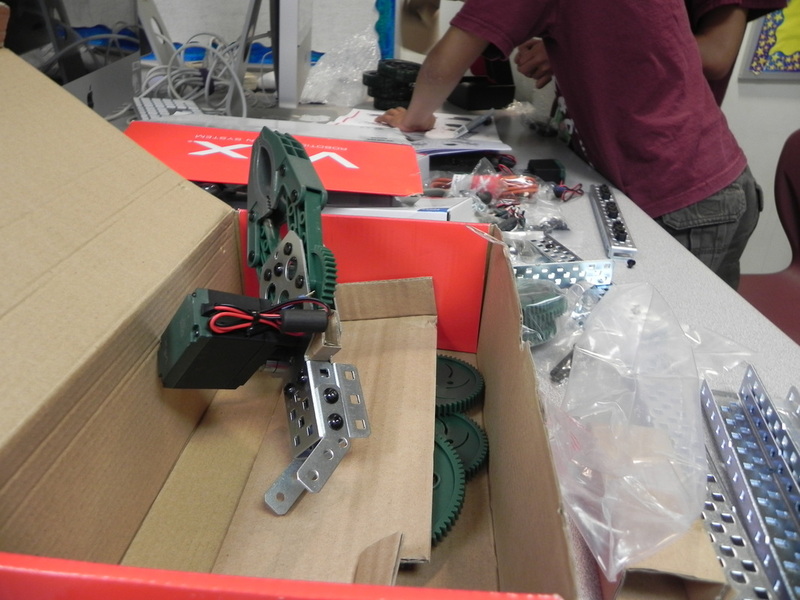 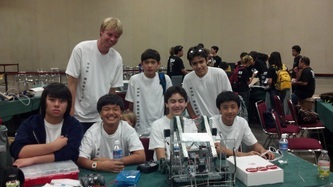 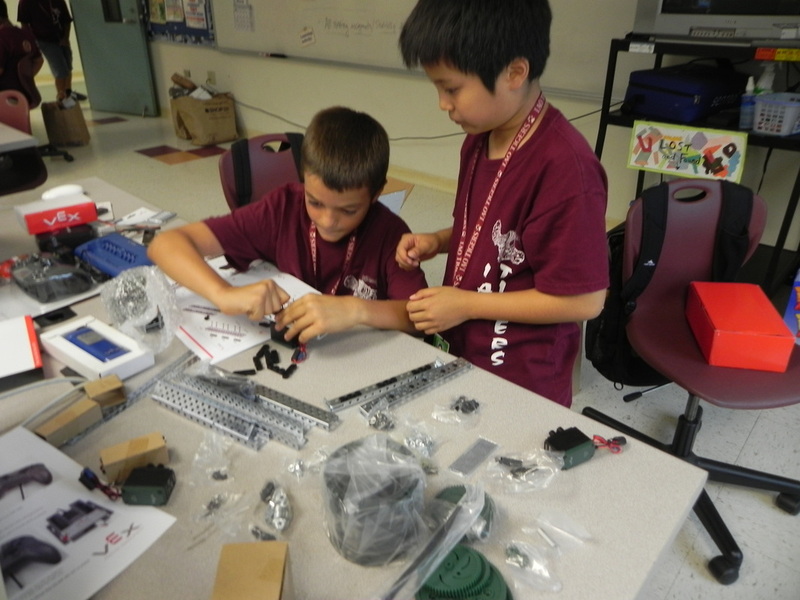 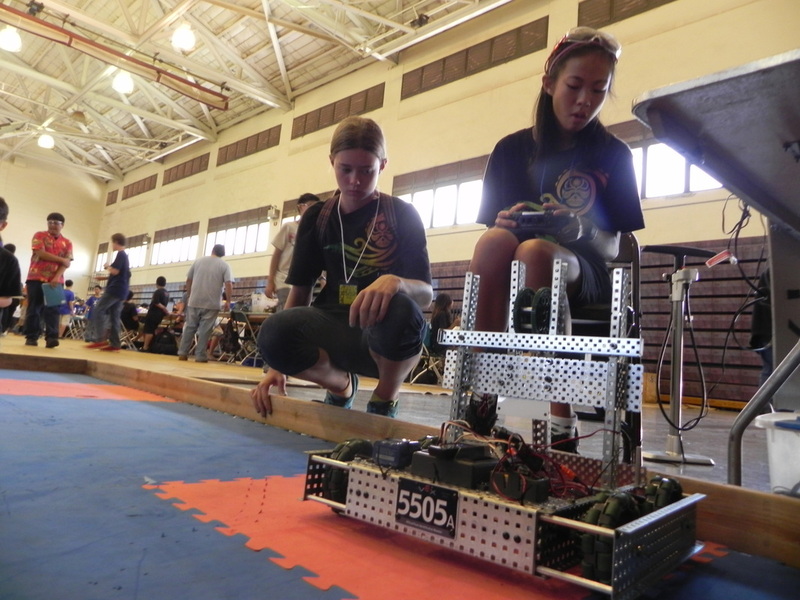 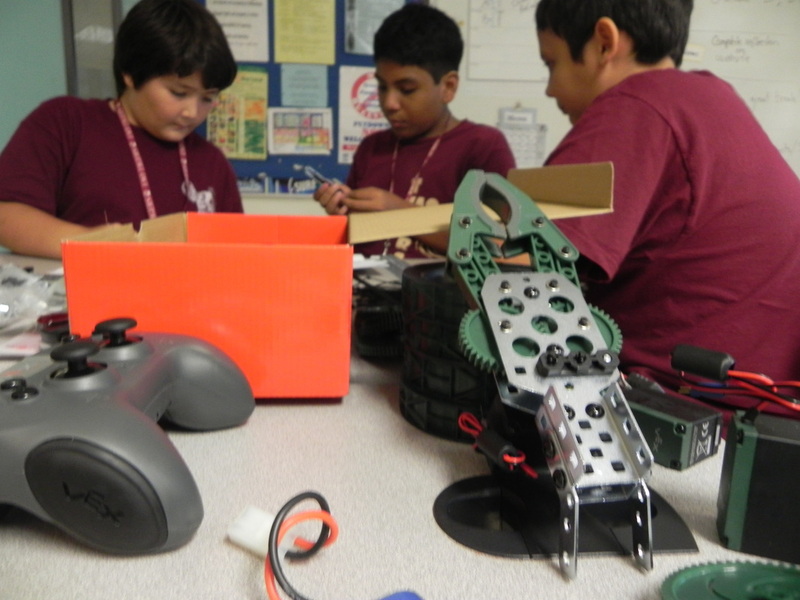 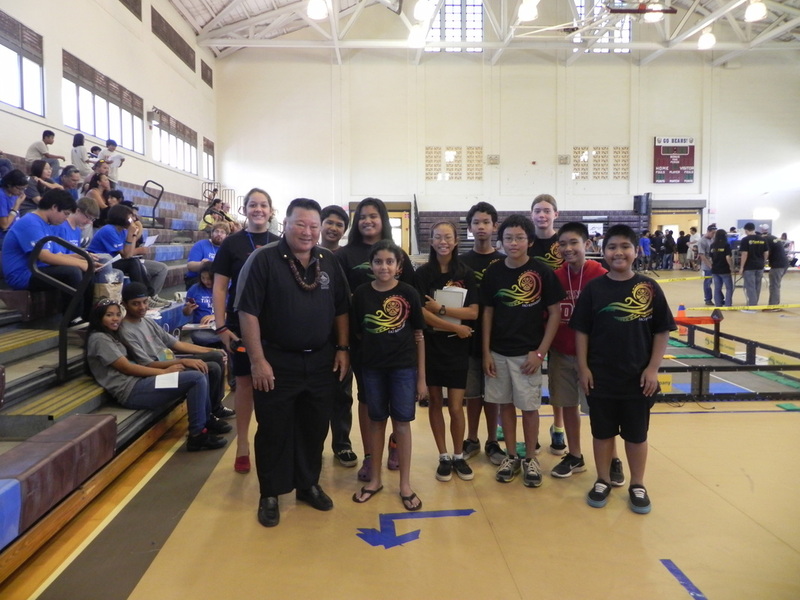 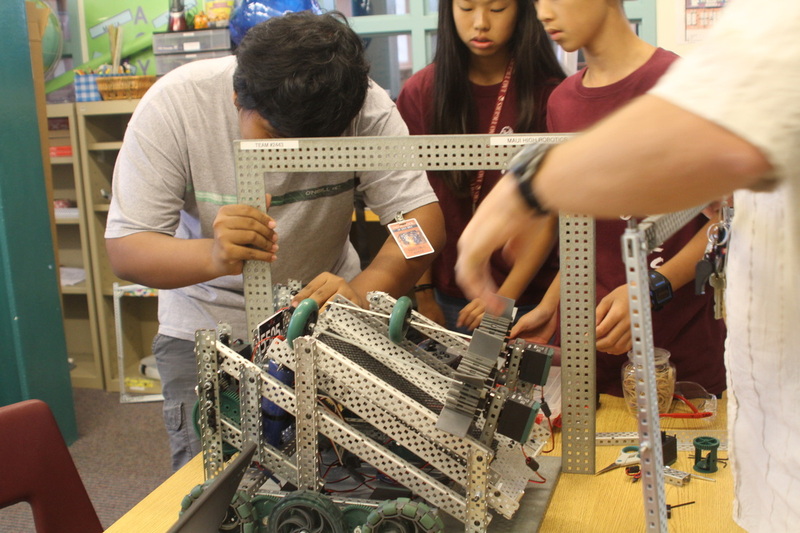 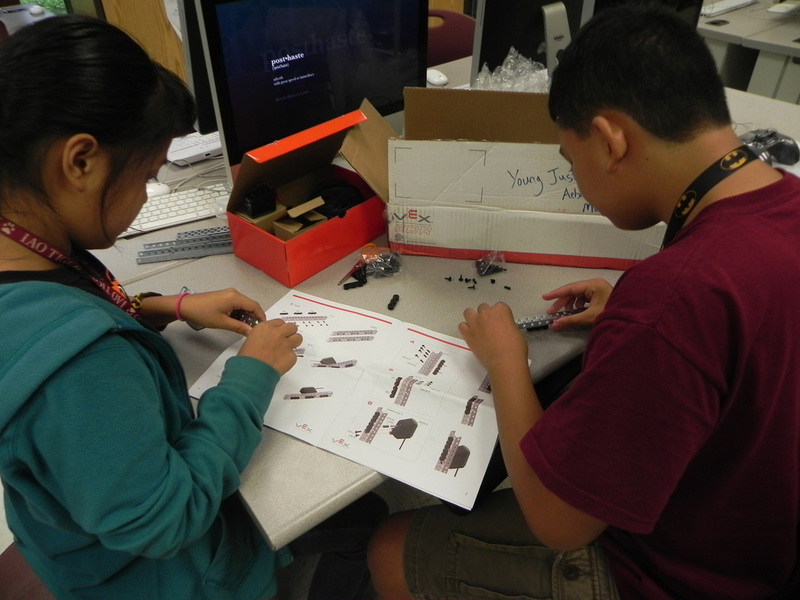 Our robotics team participates in VEX & FLL competitions locally and on Oahu. 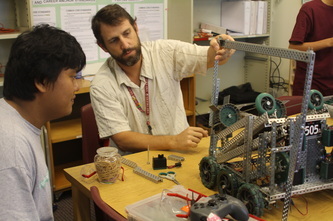 We have had a VEX club at our school from several years and Mr Hansen has been our advisor since 2011. 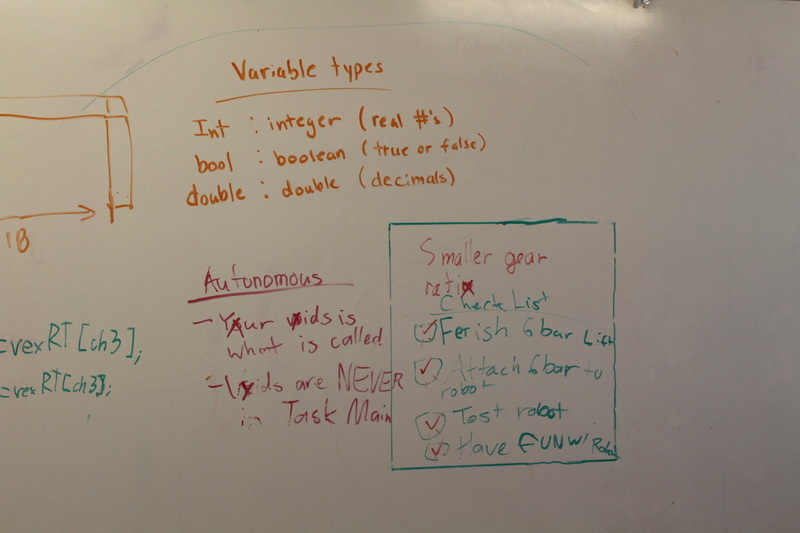 We meet in the library every Monday & Thursday to design, build and program our robot. Mr. Qunell, Mrs. Hori, Mr. Schaffran & Mr. Helfenstine are helping our team this year. 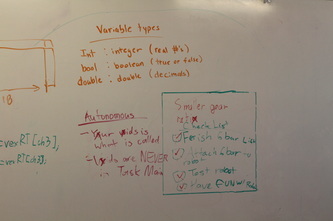 Iao Tigerbots Test Run from Mr Hansen on Vimeo. 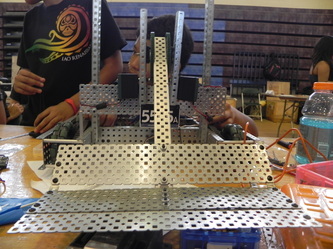 Our team would not be possible without the support of our sponsors!